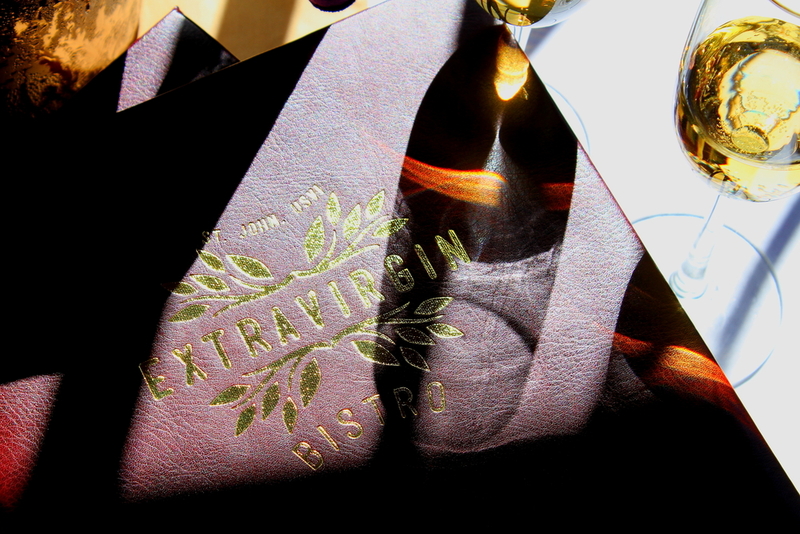 Extra Virgin Bistro – St. John, USVI – Extra Virgin Bistro is dedicated to locally grown and sourced products, so much so that they grow most of their own herbs on site. They buy most of the fish from local fishermen and you will often find their names printed on the menu next to the fish they brought in that day. Restaurants, St. John, US Virgin Islands, USVI, Virgin Islands. Bookmark.